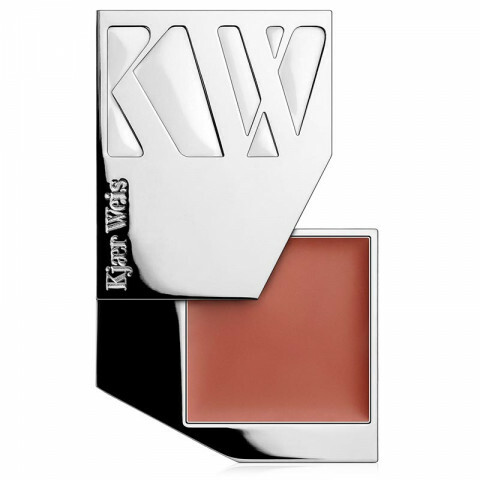 Ideal for light to medium skin with golden undertones. Leaves a subtle, sunkissed glow. Desired Glow can double as a bronzer, or as a lowlighter for contouring.